You might recognize the color teal from your aquamarine or tanzanite birthstone or maybe from the vivid colors of the clear blue ocean and the sand below. Wherever you have witnessed this sensational color of nature, this combination of turquoise and aqua blues brings about a modern and fresh decorating theme for someone looking for a soothing and relaxing color palette. 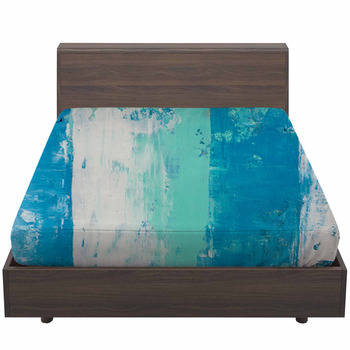 Bring the same calming and modern appeal into the bedroom when you combine the vibrant color of teal with soft, comfy bedding for the result of teal bedding by VisionBedding. 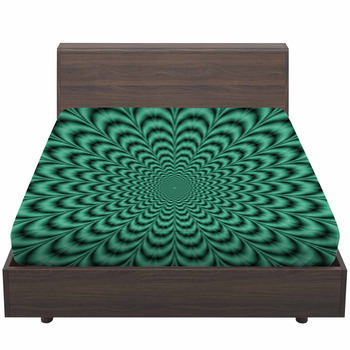 One of the most popular and trendy colors is a cross between blue and green and is known as teal. 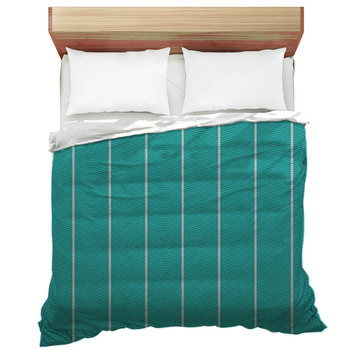 When decorating, teal bedding can give a bedroom a soothing appeal and a clean modern feel. 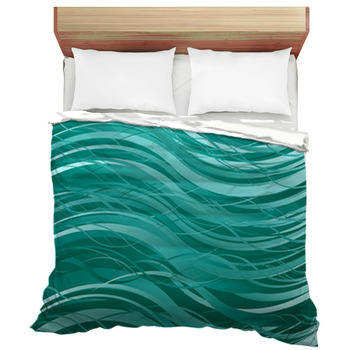 To find the perfect bedding in this color theme, there are hundreds of teal designs in the VisionBedding teal gallery. 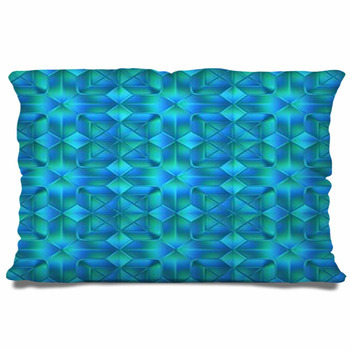 From patterns to pictures, you will find teal designs in multiple different categories from tropical to retro and modern to vintage. Pick out the teal objects in your photos and make it your focal point by making the background gray scale. 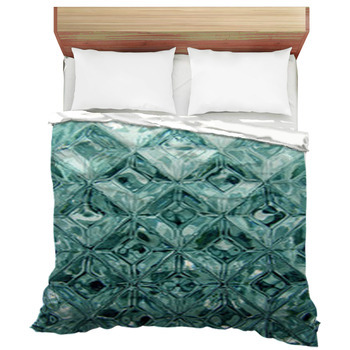 Whatever your bedding style, there is a teal design or custom option for you! Take any designs from the gallery and create personalized bedding by adding special names, dates, or message to the image. 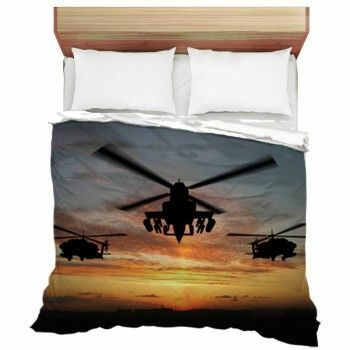 A personalized bedding set will make anyone feel special from age 2 to 92, and allows you to have bedding that no one else has. A teal decorating theme is a great choice in any bedroom and has many colors that complement it including white, light purple, light pinks, and beige. 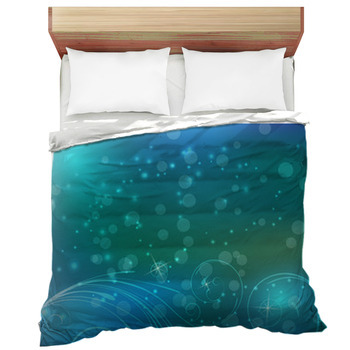 Teal bedding works well in bedrooms with a spa theme, modern decor and teal and purple and pink makes a great color theme for teen and pre-teen girls' rooms. 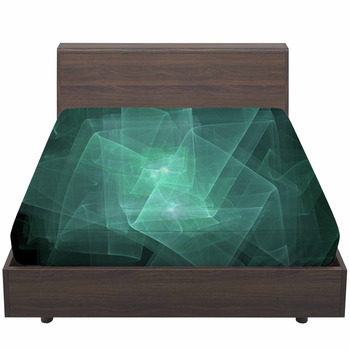 The soothing and relaxing properties of teal are derived from the colors of nature. 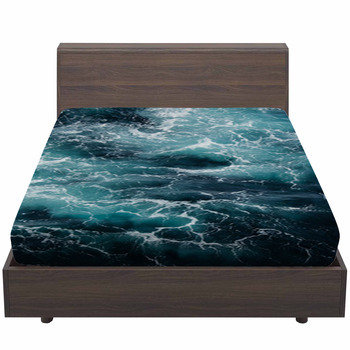 Because it is a cool color make it very a very popular choice for both bedding and decorating with accessories.